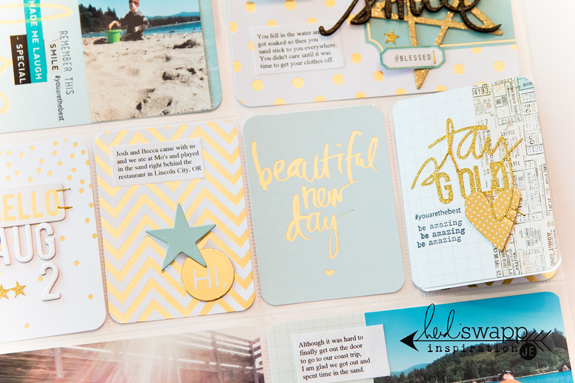 I announced last week about Heidi Swapp teaming up with Becky Higgins to create one of a kind Core and Value Kits for Project Life. 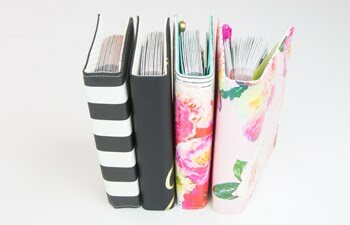 I have never had so much fun with Project Life pocket page scrapbooking! 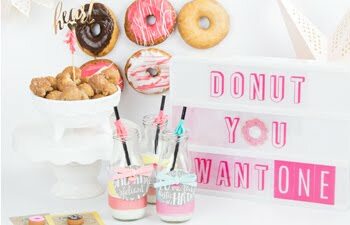 These kits are more my style as they are filled with embellishments that match the cards, stamps, stickers, and more! 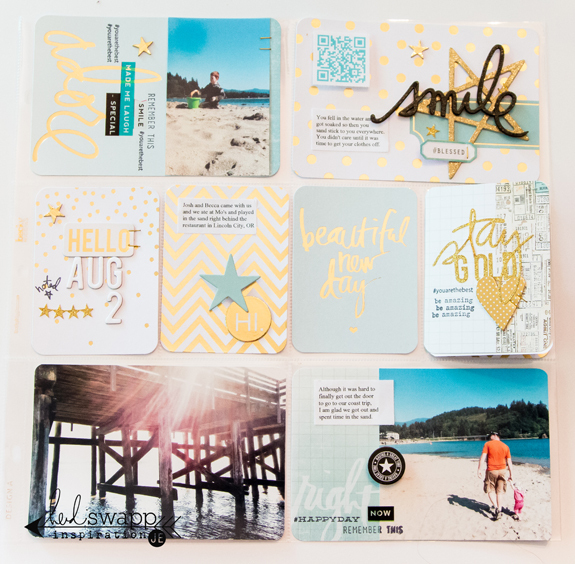 Today I my layout is featured on Heidi's blog showing off the Gold Foil Value Kit where you can see more detailed shots. It really is the first time I have found myself wanting to purchase the kit again when I am through with it! It goes a long way and matches so many other kits out there that I am for sure going to be using it again and again! 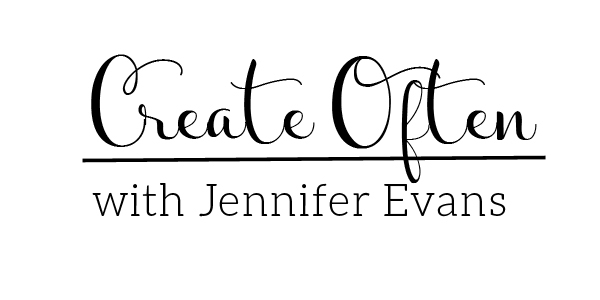 Create Well: Gold never goes out of style!